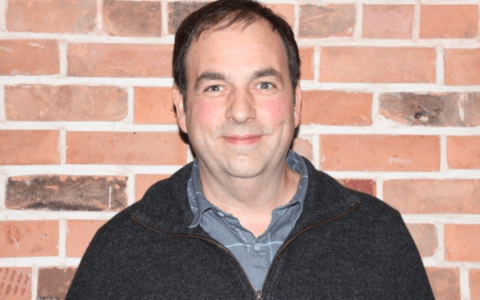 Norman graduated from the University of Western Ontario in 1993 with a Master of Science Degree (M.Sc.) in Communication Disorders – Audiology. 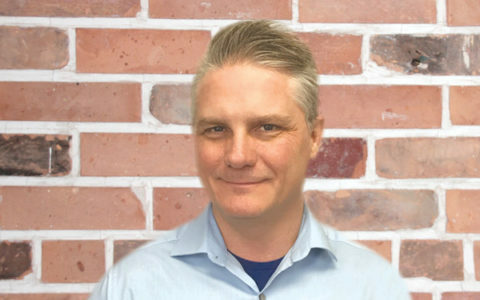 Norman joined Montcalm Audiology & Hearing Aid Services Ltd. in February 2004 and currently he has been practicing Audiology for the past 25 years. In October 2007 he earned his Doctor of Audiology Degree (Au.D.) having completed his Professional Doctorate Degree studies at A.T. Still University in Arizona. 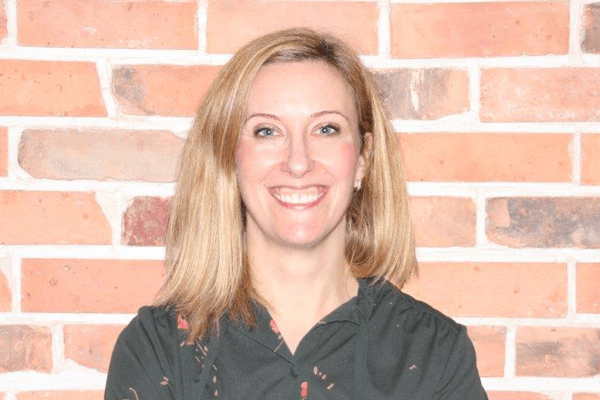 Jennifer earned her Bachelor degree in Hearing Sciences from Brock University and her Masters of Clinical Sciences (Audiology) at the University of Western Ontario. 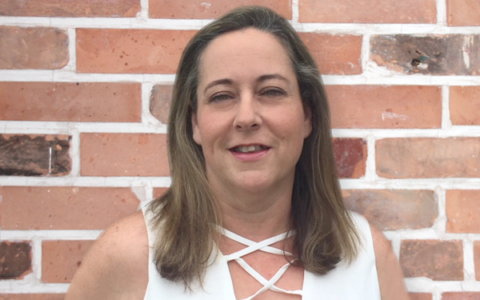 Jennifer has over 25 years of hearing aid experience as she is a hearing aid user herself. She also has two young children that also have hearing loss. She has worked in a variety of clinical and hospital settings. 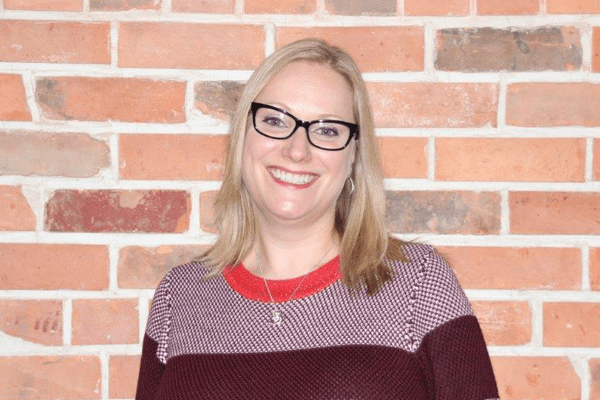 Jennifer joined us in 2014 following her maternity leave. She now works at the Burlington Sense of Hearing location part time, providing audiological assessments, hearing aid tests and prescriptions, hearing aid fittings, hearing aid verification and earwax removal. 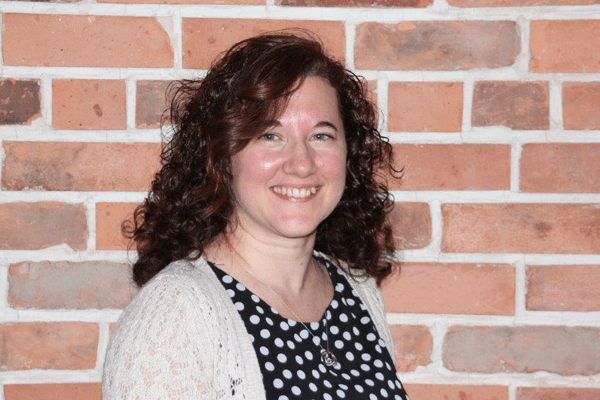 Jennifer has a special interest in assessment and treatment of children. 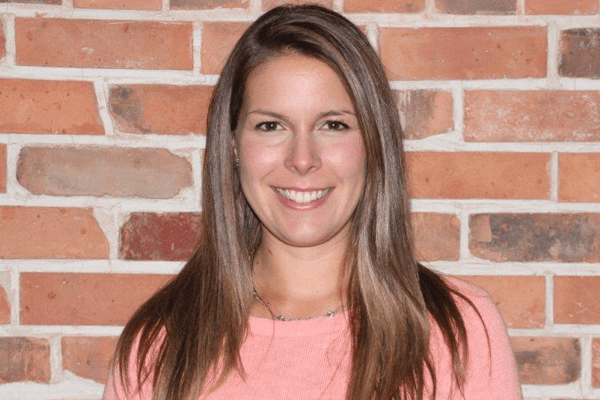 She joined us in May of 2010 and works full-time in our Oakville location where she provides comprehensive audiological assessments, hearing aids evaluation, fitting and verification, extended Wear Hearing Aid Fitting (Lyric) and earwax removal. 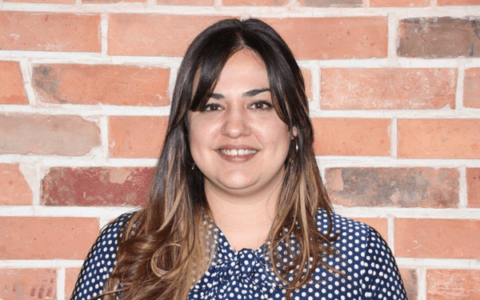 Carolina cares deeply about helping each patient any way she can, she has always strived to offer her patients the best care possible. 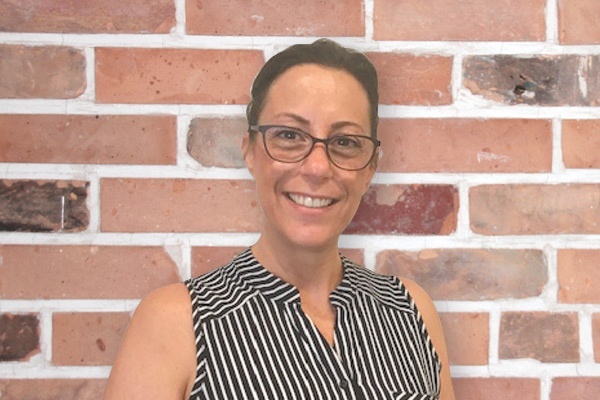 Elka Gold has over ten years of audiological experience working in hearing healthcare in a variety of clinical and hospital settings. 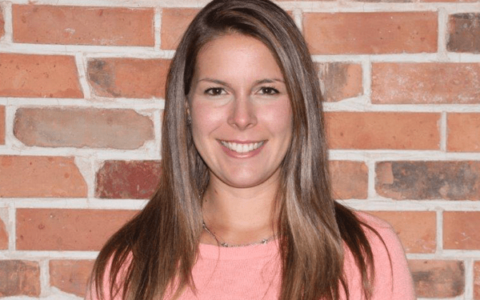 She completed a Masters of Science in Audiology at Dalhousie University and is a registered member of the College of Audiologists and Speech-Language Pathologists of Ontario. 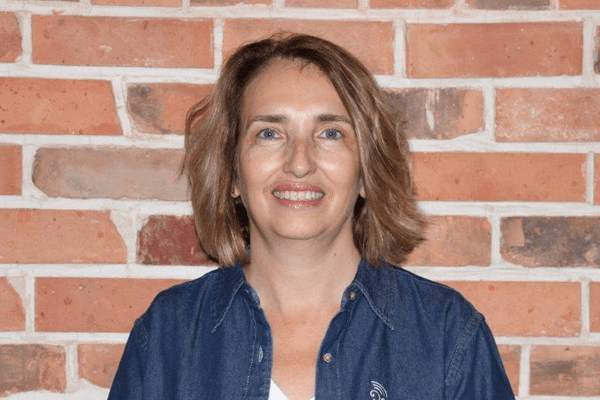 Elka works full-time at our Etobicoke location providing audiological assessments and prescribing, fitting and verifying hearing aids and assistive listening devices. She is committed to providing the highest level of care to all of her patients. 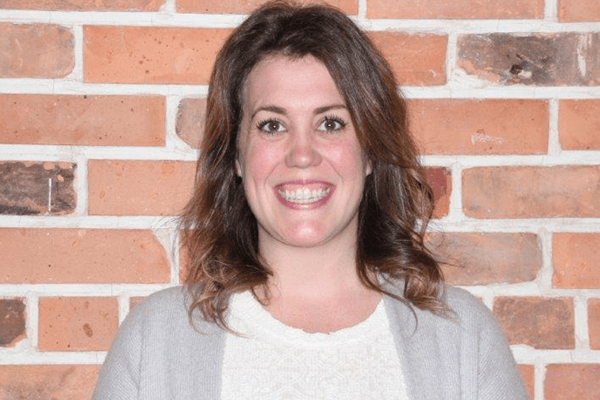 Jennifer graduated from York University with a Bachelor’s Degree in Linguistics as well as obtaining a graduate certificate as a Communication Disorders Assistant from Lambton College. She then graduated from Dalhousie University with a Masters of Science in Audiology. 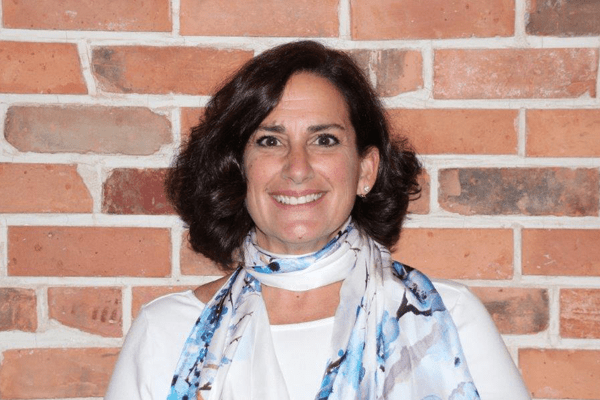 She is passionate about the field of hearing healthcare and strives to provide the best services possible for all her patients. 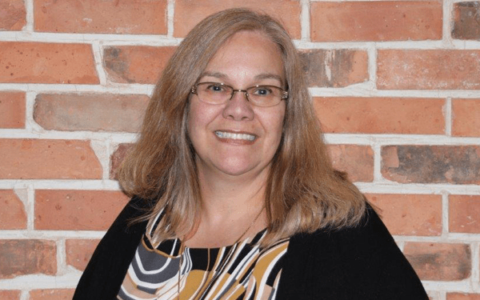 Jennifer joined the Sense of Hearing team in August 2015 at the Stoney Creek location. 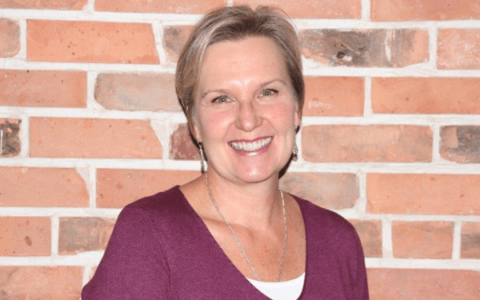 Sherry graduated from the University of Western Ontario in 1995 with a Master of Clinical Science in Communicative Disorders – Audiology. 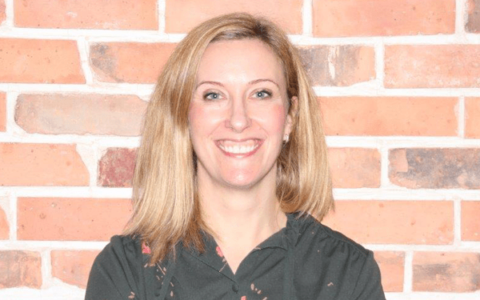 She worked in several different settings as an audiologist including, public health, hospital, private clinic and manufacturing before opening Limestone Hearing Care Centre in Kingston in 2008. 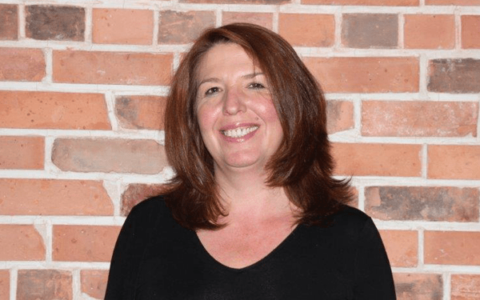 Sherry’s clinic became a member of the Sense of Hearing family in 2016. 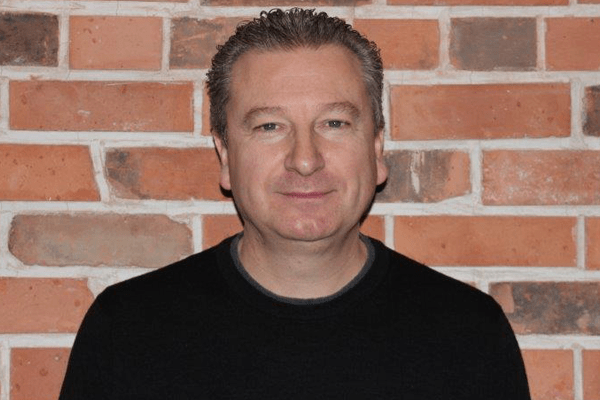 Tony has been involved in Junior Achievement, the Riverside Optimist Club in Windsor and also speaks Italian. 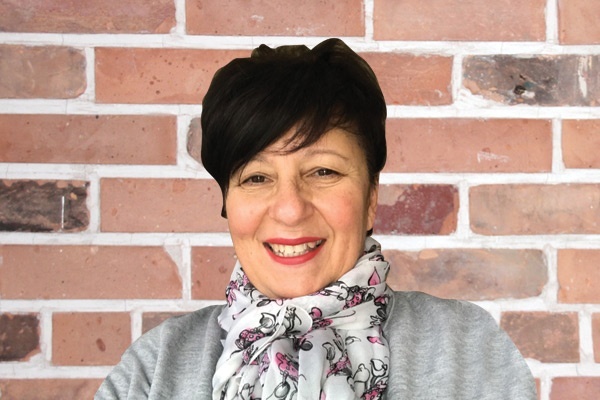 Nicholle joined the Sense of Hearing team in January 2015. 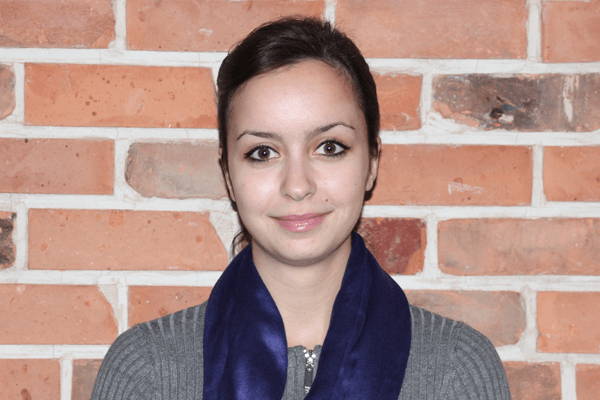 She graduated from the Hearing Instrument Specialist program at Conestoga College in April 2015. 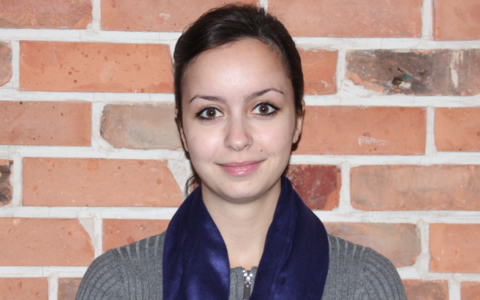 Nicholle is currently working at the Waterdown location through the week and the Burlington location on Saturdays. 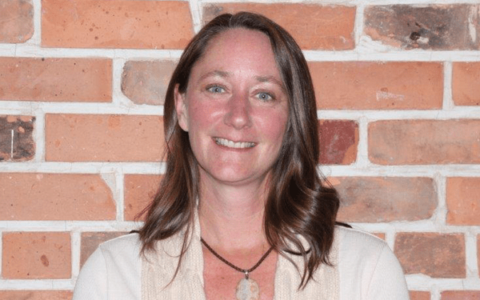 Lara has been a specialist for 12 years, earning her Hearing Instrument Practitioners Diploma through Grant Mac Ewan University and received her Board certification in 2004. 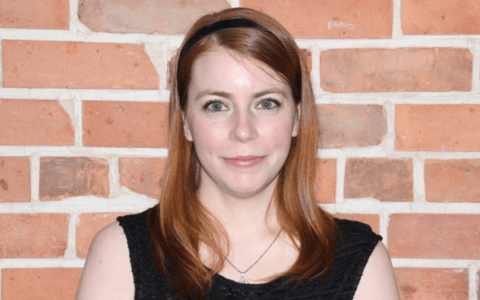 Lauren joined the Sense of Hearing team in 2014 after graduating from the Hearing Instrument Specialist Program at Conestoga College. 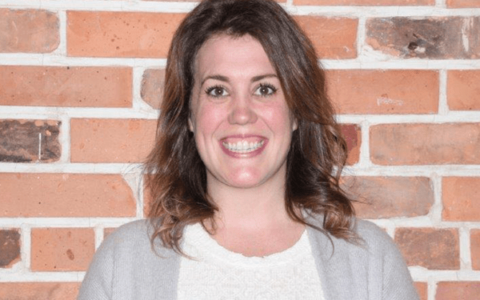 She also has a Bachelor’s degree in Speech and Language Sciences from Brock University. 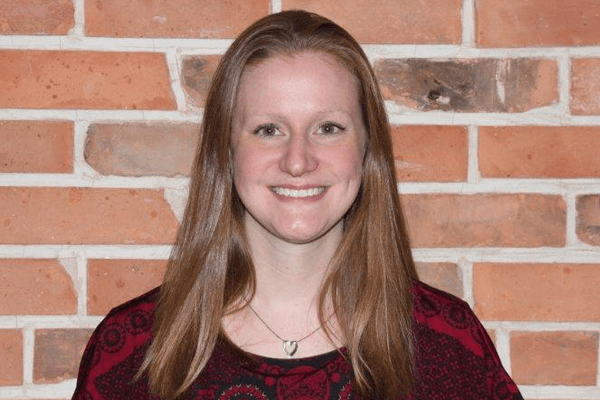 Lauren currently works full time at the Burlington location, where she strives to provide the best possible service and support for all her patients. Taryn has been with us since 2011 after graduating from the Hearing Instrument Specialist Program at Conestoga College. 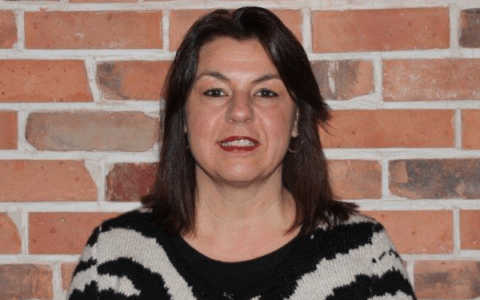 She also is a graduate of the American Sign Language/English Interpreter Program at St. Clair College. 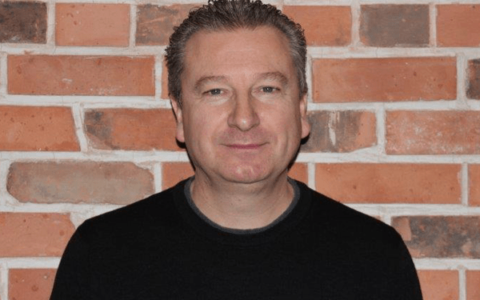 David graduated from George Brown College with his Hearing Instrument Specialist certification in 2010 and joined Sense of Hearing Audiology & Hearing Healthcare in 2012. 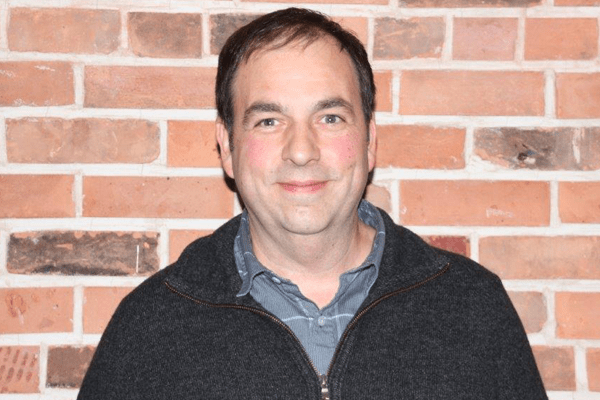 Recently, David received his certification in Tinnitus Retraining Therapy, TRT, to assist clients who suffer from Tinnitus. 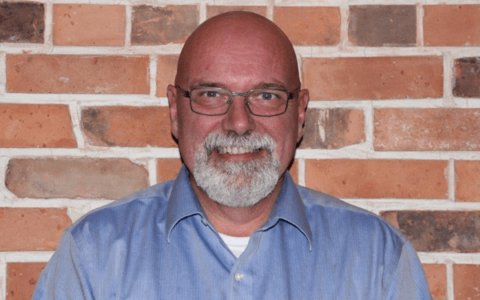 He enjoys working at our Mississauga location helping customers find hearing solutions that meet their lifestyle needs and providing quality customer service and support. 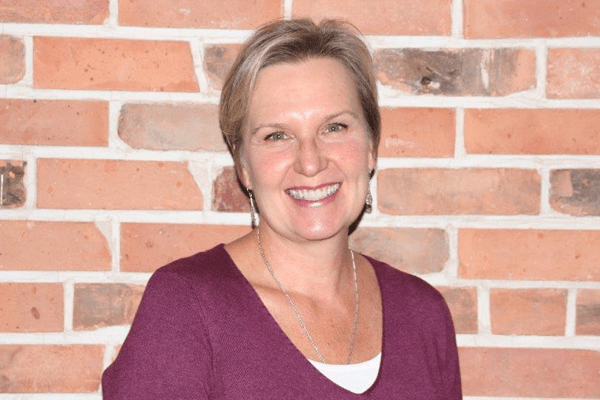 Julie joined Sense of Hearing Guelph in December 2014. She has been working in Hearing Health Care since 2003. 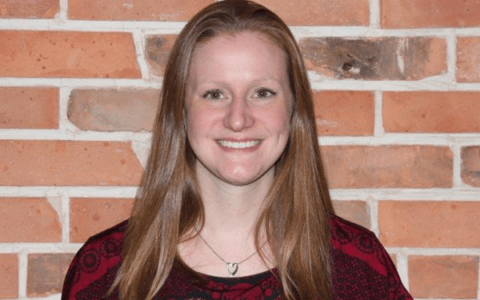 She graduated from Conestoga College’s Hearing Instrument Specialist program in 2008 and has been serving people in the city of Guelph with their hearing need since then. Julie is also a Graduate from Queens University with an Honours Bachelor of Arts Degree. Marnie has lived in Hamilton for 20 years. She has been a Hearing Instrument Specialist since 2007. 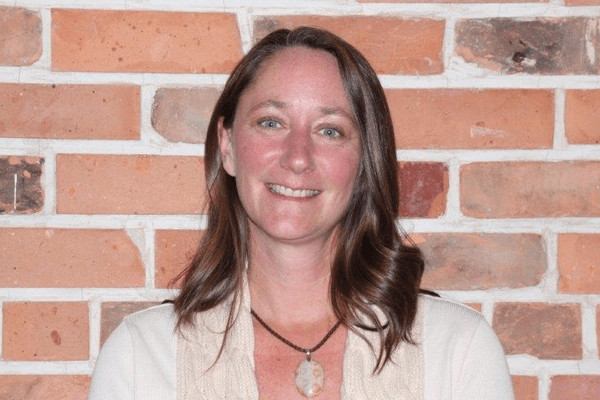 She will bring a lot of clinical experience and local knowledge to this office. Bill graduated from Conestoga College in 2008 from the Hearing Instrument Specialist Program. 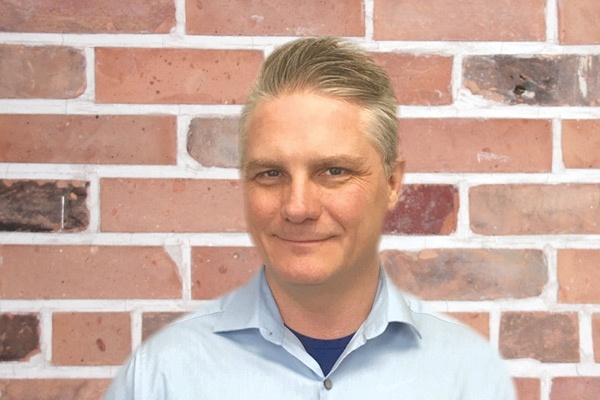 Bill works between our Welland, Stoney Creek and the Hamilton locations since staring with our company in 2018. 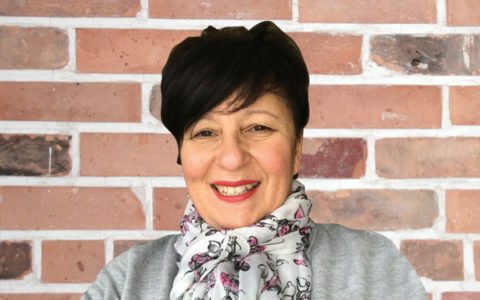 Vivienne started with Sense of Hearing in 2018. 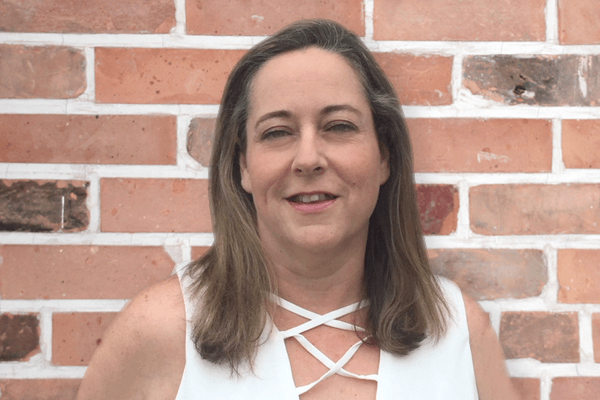 She has been a Hearing Instrument Specialist for 23 years. Caring for her clients like they are part of her family is a priority. She respects colleagues and Medical associates as they are a very important piece to our success in helping those who need our help. She keeps a very open mind and is willing to listen and learn so that she can understand and grow with her client and in our industry. 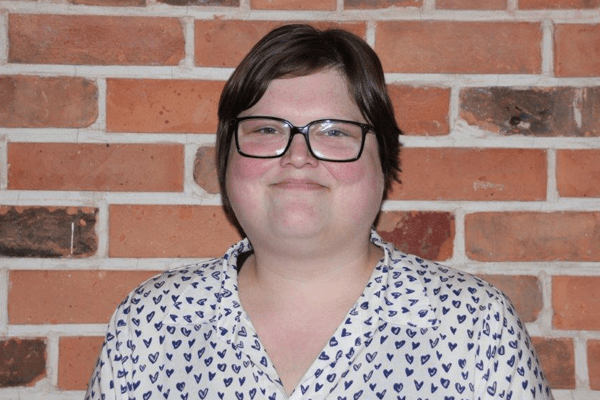 Kelly Gadreau joined the Sense of Hearing team in February 2014 and provides administrative and office management support for our Welland clinic location. 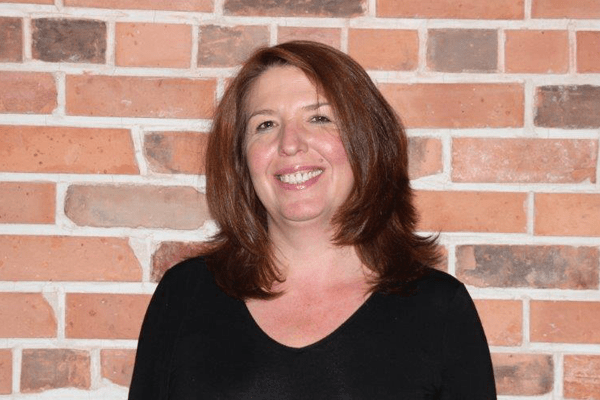 Kelly brings with her 18+ years experience in customer service and office management. 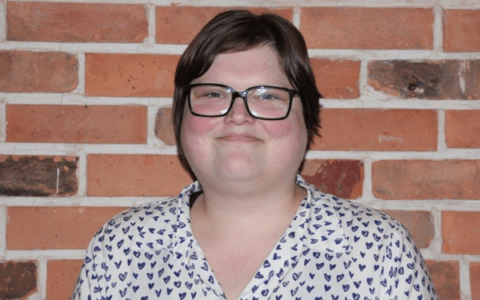 Prior to joining Sense of Hearing Kelly spent 11 years working in the Developmental Services sector managing a group home and providing daily support to youth with mental and physical disabilities. 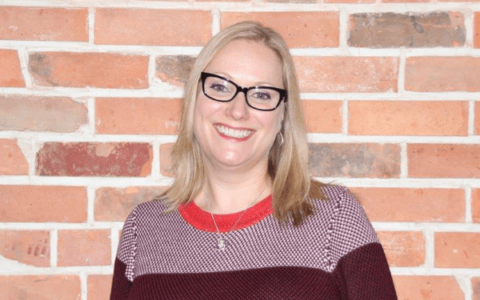 Corinne joined the Sense of Hearing team in April 2012 and provides administrative and office management support for various clinic locations. 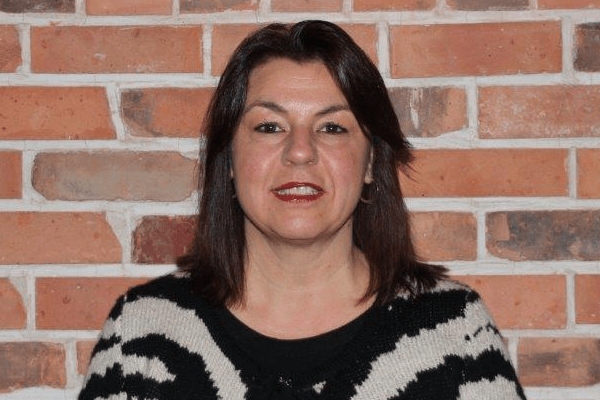 Kimberley graduated from Humber College in 1987 with a Developmental Services Worker diploma. Kimberley worked with special needs individuals of all ages (primarily adults). Kimberley later worked in customer service for approximately 12 years before joining Audia Hearing Aid Centre in 2002. Kimberley has also completed a Small Business Management Certificate Program. Kimberley continues to provide administrative and office management support for our Oakville clinic location. Kimberley provides the Marketing Support, Marketing campaigns and Media presence for all 12 Sense of Hearing locations. 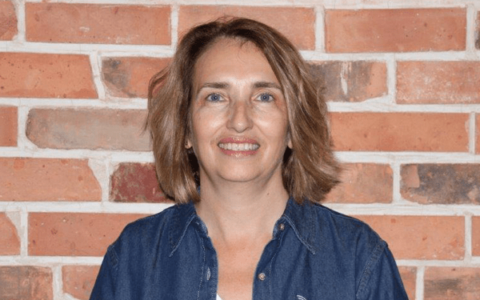 Anne joined the Sense of Hearing team in September 2012 and provides administrative and office management support for our Burlington clinic location. Kelly earned a Medical Secretarial Certificate from Sheridan College and more recently a Small Business Management Certifcate. 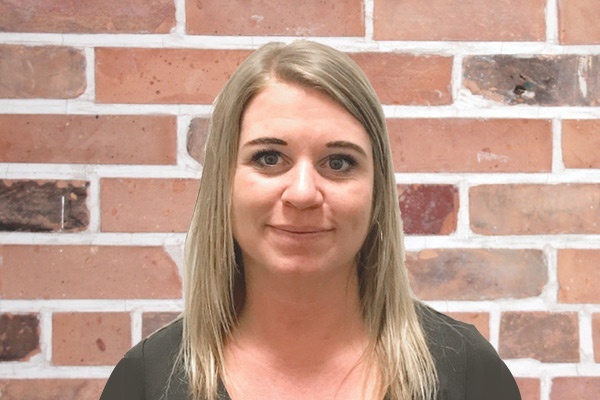 Kelly has been with Montcalm Audiology since May 2009 providing administrative and office management support in our Mississauga Office. 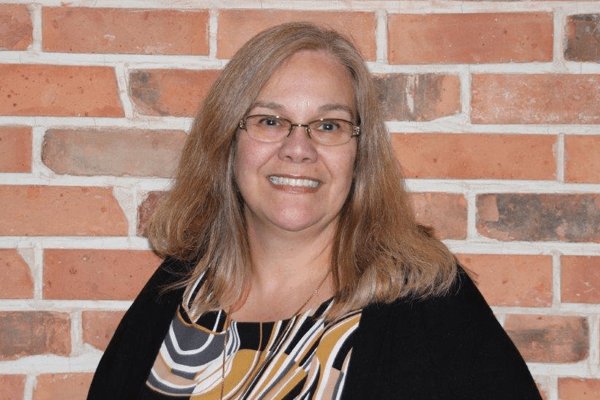 Kelly brings with her 20+ years experience in retail and customer service while working at our Mississauga hearing clinic location. 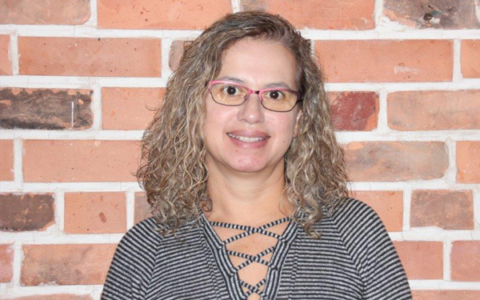 Adria joined the Sense of Hearing team in October 2012 and provides administrative and office management support for our Vineland clinic location. Beth has a B.A Honors degree in Sociology from Trent University and a Medical Office Administration diploma from Georgian College. She lives in a very rural community and takes a ferry every day to Kingston for work. She started at Limestone Hearing Care in October 2015. While in Cuba Yayi studied English Language in the University and I worked as a teacher for a year. 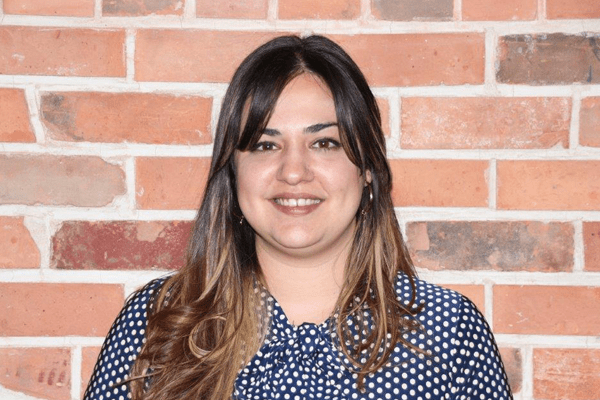 When she moved to Canada studied Medical Office Administrator at Everest college, and worked for 2 years in a Medical Centre with more than 20 family doctors and 10 specialists. First as a receptionist and the last year with the specialists and dealing with all the referral from the clinic. Yayi works full-time at our Etobicoke location. 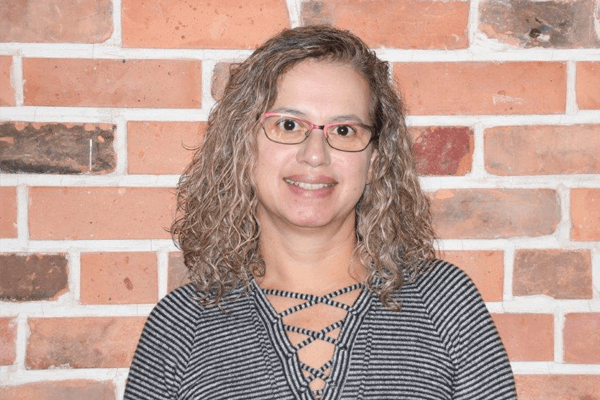 Rosa had worked as a PSW, caring for paraplegic and quadriplegic patients for 2 years before going to back to school for her Medical Office Administration diploma.Previously worked at a Urgent Care Centre with 7 doctors and pediatricians. 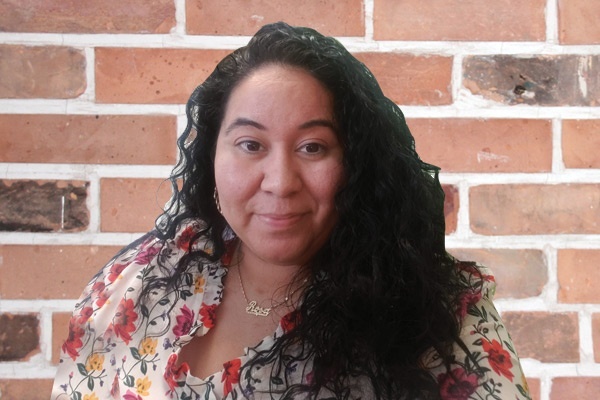 Rosa brings with her over 10 year of customer service experience, and is currently our Office Manager at our Etobicoke location. Ashley joined our Sense of Hearing team in 2018 at our Stoney Creek location. Previously, Ashley has completed a Dental Assistant diploma at Everest College. 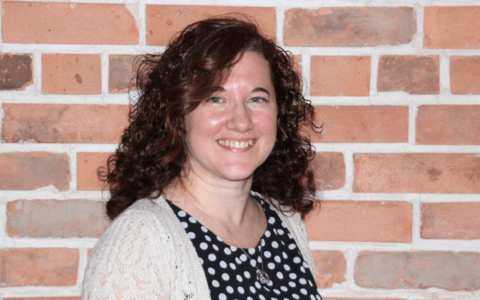 She has worked for over 13 years in the customer service industry, and spent several of these years as a clinic coordinator. She has experience working with patients of all ages and backgrounds and finds her passion in helping others. 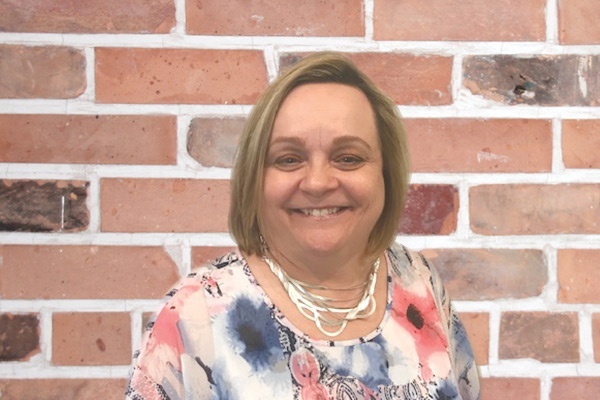 Sue joined Sense of Hearing in 2018 and covers at both our Port Credit and Appleby Head Office primarily. She brings with her years of Customer Service in Retail. She is also an advocate for the Elderly for their care and support in Nursing Homes. Maryann is no stranger to Sense of Hearing. 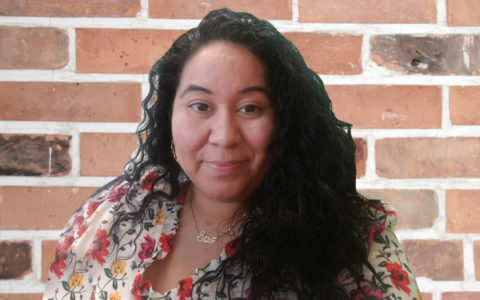 She’s been with our office since October 2015 and after a short hiatus, has returned to our Burlington North location. She has completed the Leadership Skills Certificate Program at University of Toronto. She has worked in the medical field for over 8 years and has brought her experience to us. 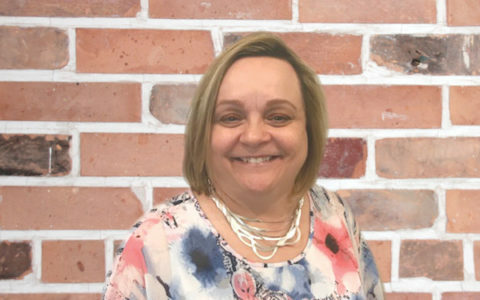 Sue joined Sense of Hearing in 2018 and covers at both our Port Credit and Appleby Head Office primarily. She brings with her years of Customer Service in Retail. She is also an advocate for the Elderly for their care and support in Nursing Homes.